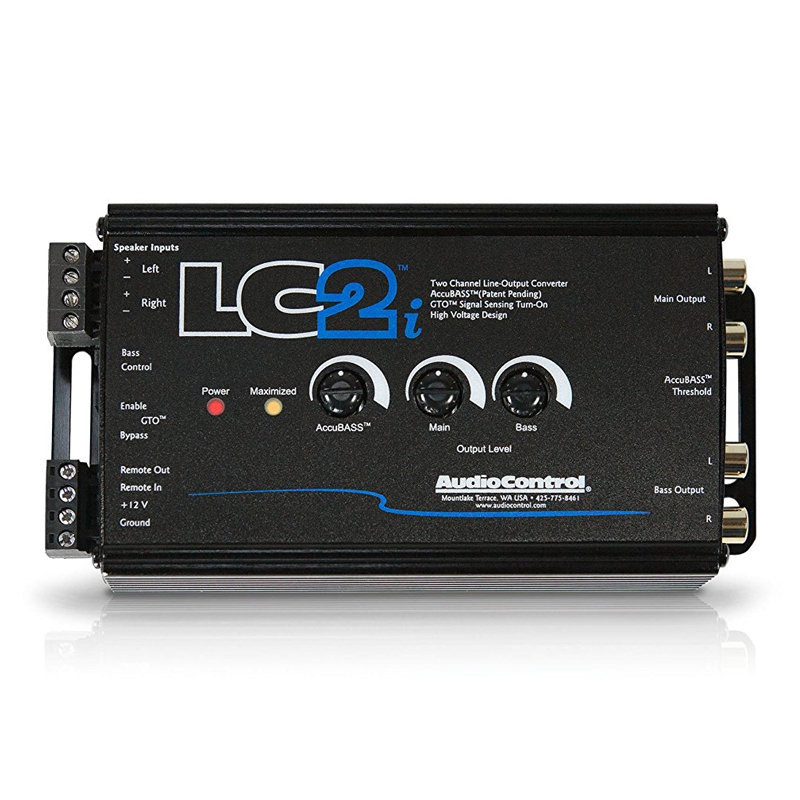 The LC2i includes a 2-Ch Line Output Converter & AccuBASS. The two channels of Active speaker level inputs that come standard on the LC2i accept 400 watt signals per channel. The LC2i is built with a compact design. It features the AccuBASS with variable threshold and gain. It also includes Dual Outputs (one fixed, one variable). 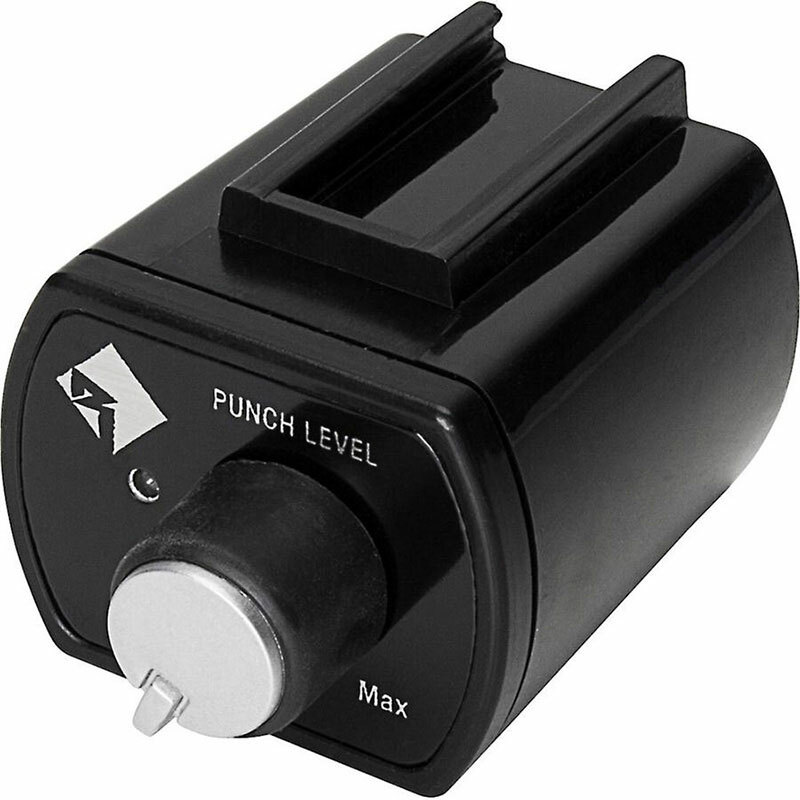 The variable and fixed outputs feature discrete level controls for maximum adjustability. The 6 channel LC2i provides 400 watts per channel power handling capability. It includes GTO turn-on circuit with remote out. Output level controls are also available. The LC2i includes Power connectors and a Manual. Audio Control's AccuBASS Bass Compensation circuit adjusts the distortion that occurs at high volume levels. Also, the AccuBASS processing corrects roll-off bass. The unit has a Signal to Noise of >110dB. It has a current draw of 150mA. The frequency response registers 10Hz-100kHz. 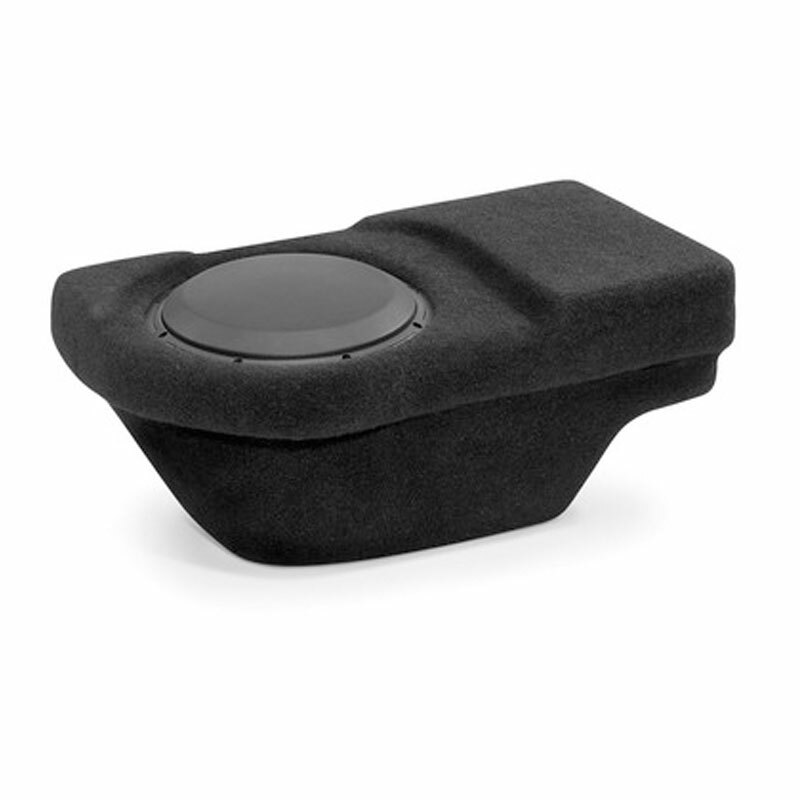 An Optional Dash Mount ACR-1 Level Control is available separately. I replaced a no-name brand line converter with the LC2 and the difference was like night and day - a huge improvement - it sounds incredible. The best features are the bass restoration that corrects the factory roll off and the level indication lights that make output level adjustment simple. 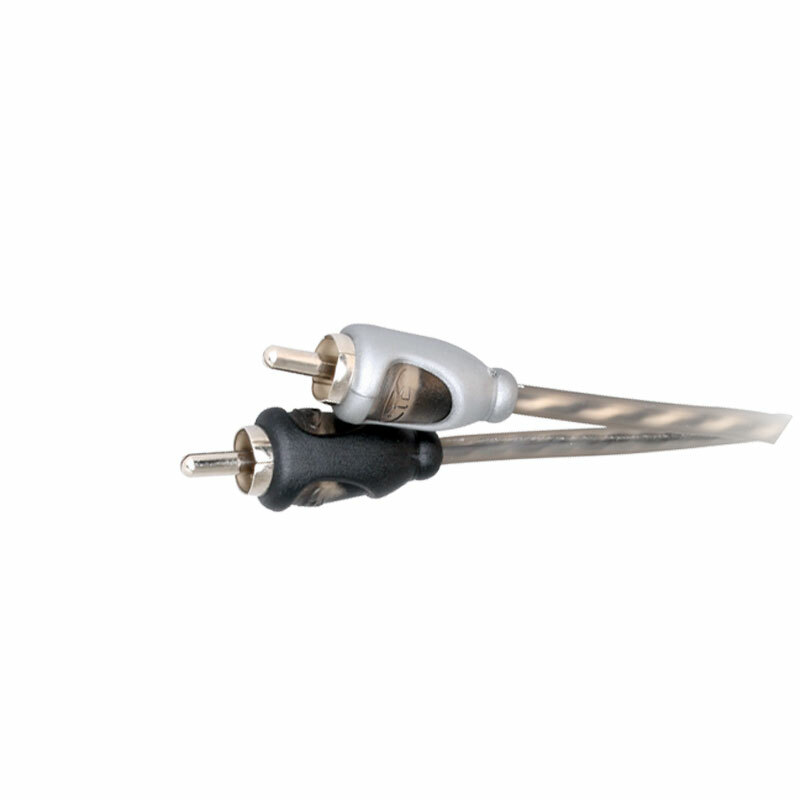 It is also easy to adjust sub output to blend with the main output level. Also, the signal sensing automatic turn on works perfect and eliminates a separate ignition switched wire. 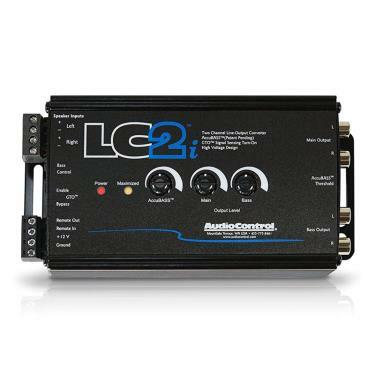 I use the LC2 remote output to switch on both of my amps also. 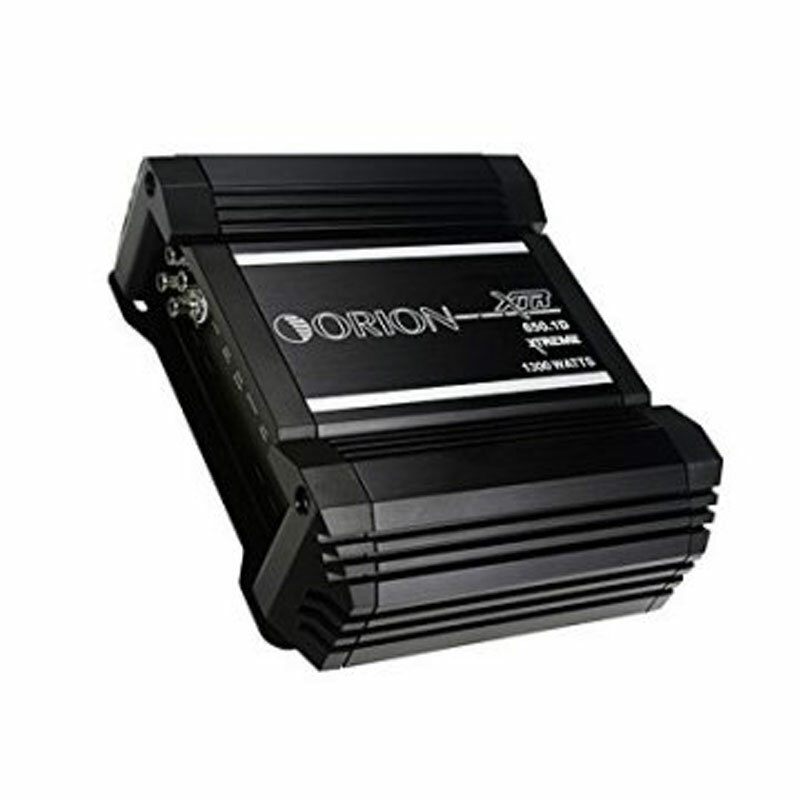 If you want to add amps but keep your stock radio intact, this should be the first thing that you buy. 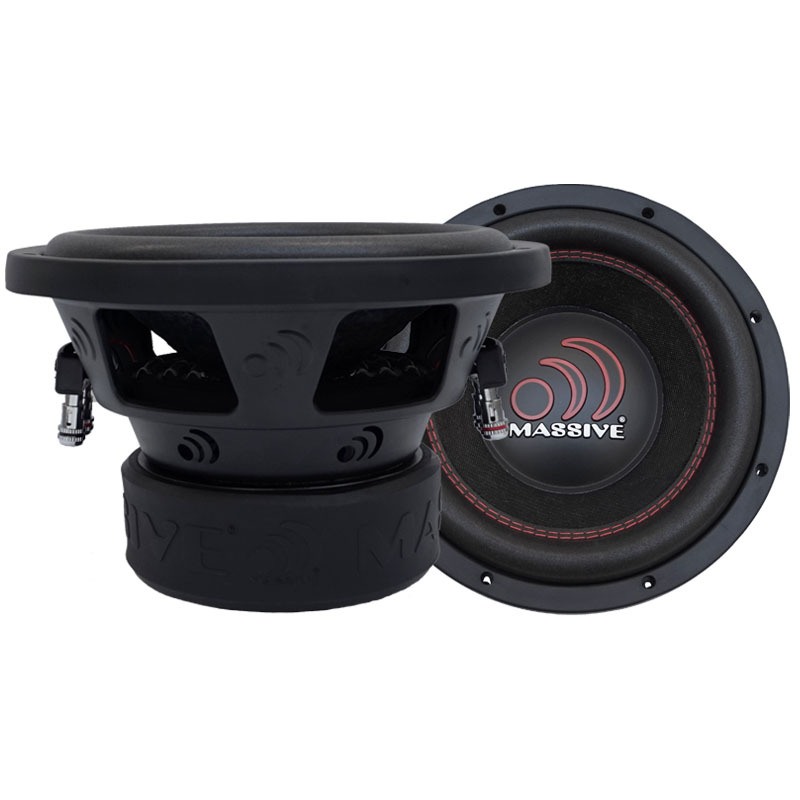 Best sound you can possibly get from converting normal speaker output to clean usable signal input! 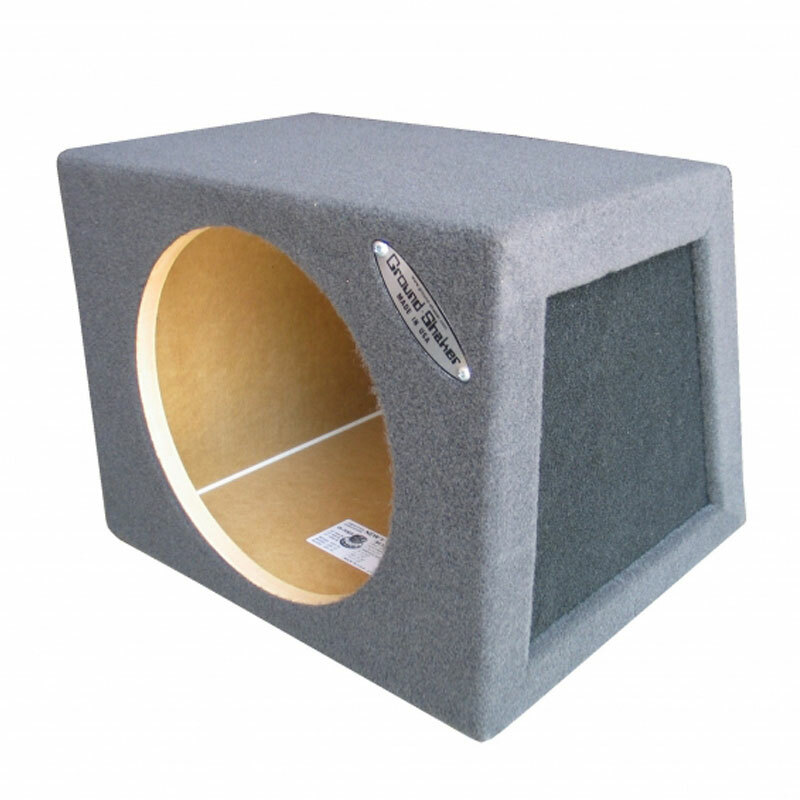 If your spending money on a quality amp and subs this is no exception. With cheap patch in's or built in mods from amp, nothing is gonna give you this type of sound quality. No "pop" when switched on and off. Controls are easy to use. Audio Control has allways been one of the greats!